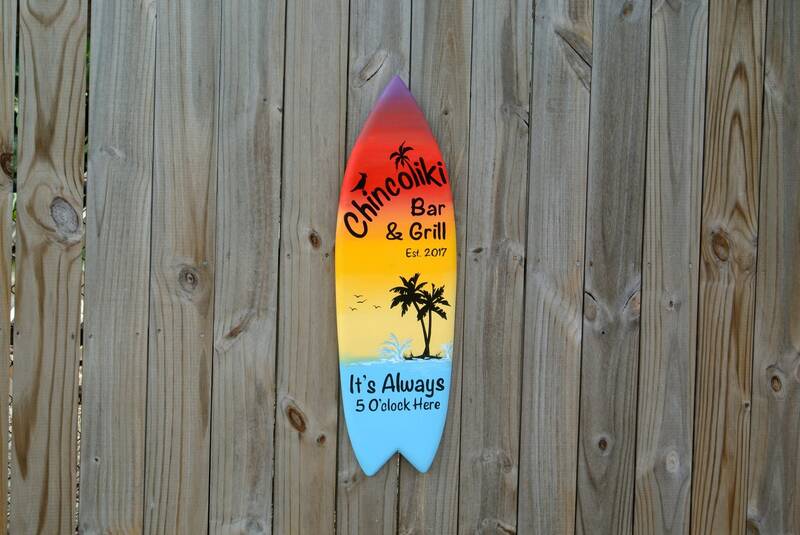 Wooden surfboard wall art decor. 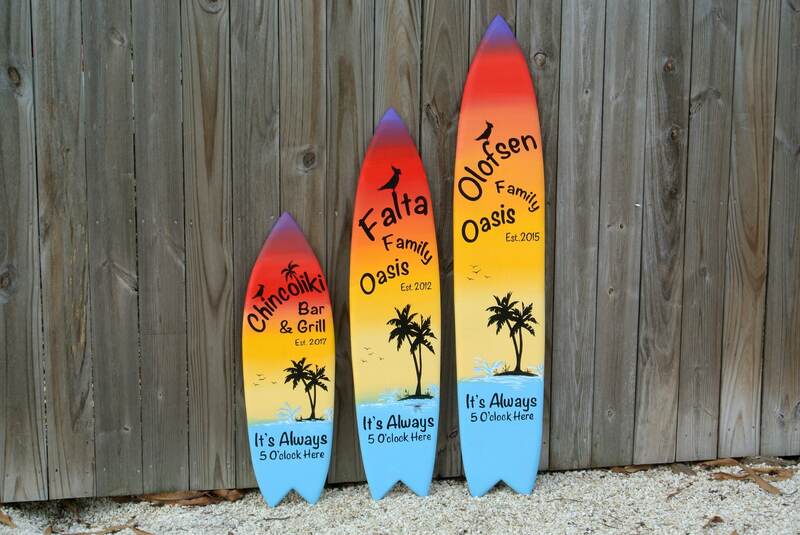 Your pool deck or tiki bar will look great with Family Oasis surfboard wooden sign. Great birthday or housewarming gift. 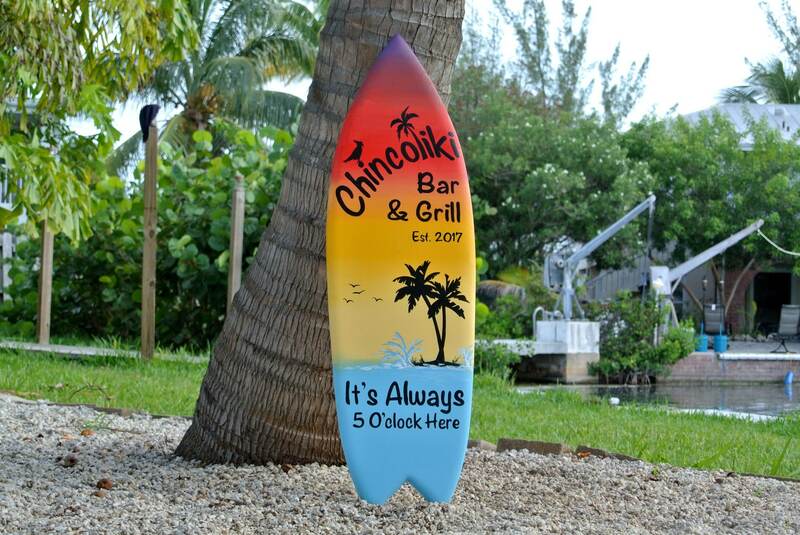 Personalize it with your Family name or your family slogan. Hand cut from high quality wood, painted with Love special for you. Weather protected for outdoor usage for years. Come with hidden keyholes for fast wall hanging. 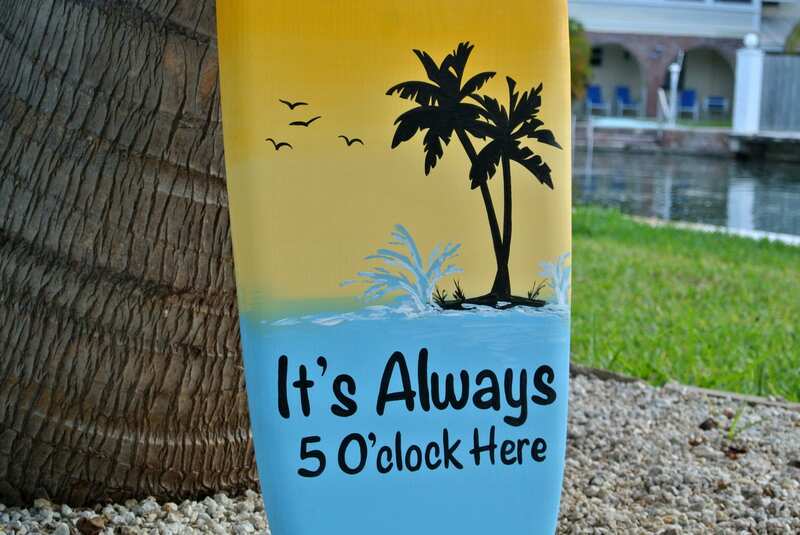 Choose any colors, design for your surfboard, horizontal or vertical option. 3, 4, 5 foot long available. 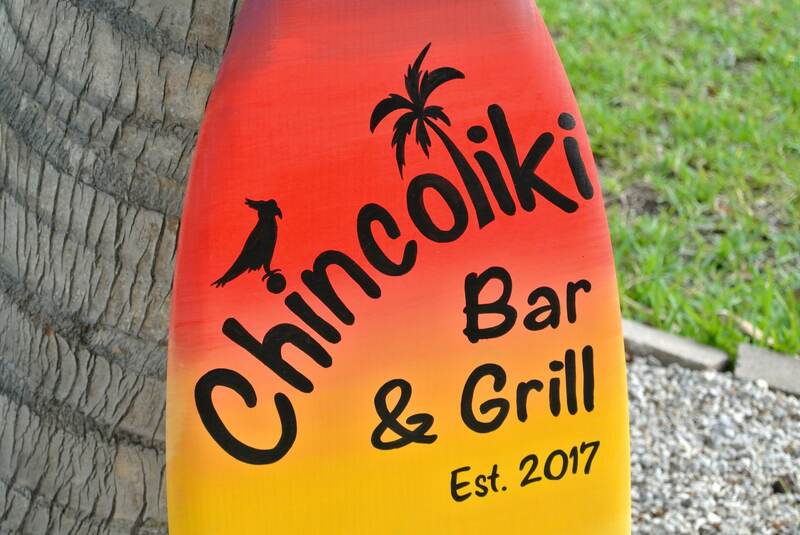 All boards are 11.25 inches wide. For custom design, please contact us before ordering for details and price.